Autism Test for Adolescents and Teenagers - 15 mins Online Quiz + Report! Autism Test for Adolescents and Teenagers - 15 mins Online Quiz + Report! IMPORTANT DISCLAIMER: This interactive online Autism Test for Adolescents and Teenagers has been designed as per global diagnostic guidelines set by Autism Research Center. This test should be only used for preliminary screening of Autism. The report produced upon completion of this test is primarily indicative in nature and should not be, under any circumstances, considered a definitive diagnosis of autism in the adolescent child. For a formal diagnosis, please consult a registered practitioner in your locality. Note: If your child is more than 16 years, please try our Autism Test for Adults instead. The Hard Part: This interactive quiz for Autism in Adolescents and Teenagers will consist of around 50 questions of varying complexities that would be selected by our system (from a much larger pool) based on your child's age and gender. Test completion could take a upto 15 to 20 minutes and might be a bit intensive towards the end. There is no time limit. The Reward: Upon completion, you will get a detailed report (both, as a PDF sent to your email as well as on screen) which would give out your child's Autism Quotient and a detailed analysis of where s/he resembles strong Autism symptoms. It would be worth your time! Is this the Right Test for you? If yes, please scroll down to attempt the test.. Okay, Let's Begin... Scroll down to start.. The first 2 questions are optional. For Privacy and Legal reasons, we can only request you to enter the age and gender of your child. Sharing this information will help us ask targeted questions and provide you with a more accurate summary report. If you are not comfortable answering these questions, just select “Prefer not to answer” and move on to the next sections. The objective of this section is to evaluate the social interaction skills that your child may have developed this far. The questions are situational. Specific questions, based on your child’s age will be displayed. doesn’t know how to tell if someone listening to him/her is getting bored. finds it easy to work out people’s intentions. pulled more strongly towards people than objects. For a child of this age, observation skills should be quite developed, though not fully matured.This section scores your child on his/her observation skills against benchmark for typically developing children of similar age. s/he often notices small sounds when others do not. for example, s/he always knows the date and day of the week. often your child can easily calculate the date for next wednesday, or which date was last thursday. even if s/he gets the wrong answer, s/he shows a strong interest in the subject. tends to notice details that others do not. The purpose of this section is to evaluate the communication skills that your child may have acquired so far. If you would have provided your child’s age and gender, the questions would be targeted around the specific areas that are applicable to his/her age. in a social group, s/he can easily keep track of several people’s conversations. finds making up stories easy. when s/he talks, it isn’t always easy for others to get a word in edgeways. finds it easy to “read between the lines” when someone is talking to her/him. doesn’t know how to keep a conversation going with her/his peers. people often tell her/him that s/he keeps going on and on about the same thing. The general interest (or lack of it) that your child demonstrates, in normal life events, impacts the overall development of your child. 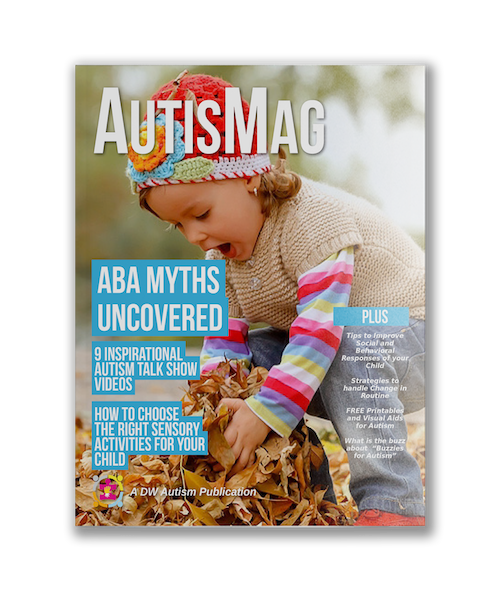 This section of the test will measure those interest levels to identify any Autistic traits. tends to have very strong interests, which s/he gets upset about if s/he can’t pursue. 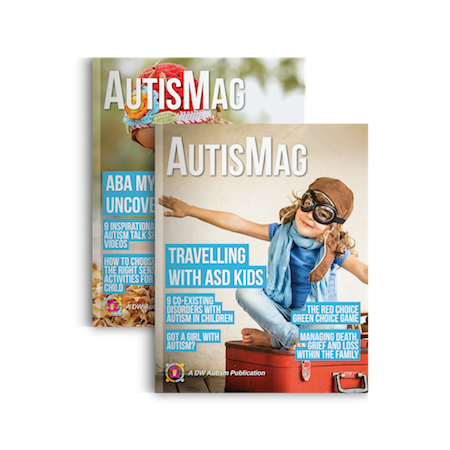 Personal habits play a crucial role in accurate diagnosis of autism in children. This section will try to assess the sensory, cognitive and behavioral patterns that your child currently possesses. if s/he tries to imagine something, s/he finds it very easy to create a picture in her/his mind. frequently gets so strongly absorbed in one thing that s/he loses sight of other things. The questions asked in this section are used to fine tune the score accuracy. Some questions are experimental in nature. 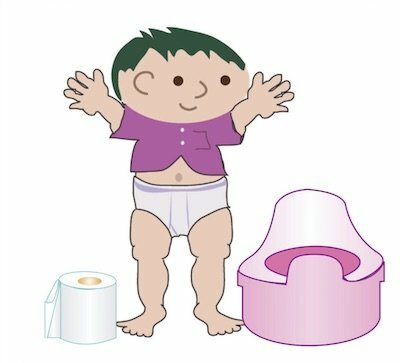 Rate your Toilet Training experience? Why not yet toilet trained? Please enter your Name and Email address below to view your Results and to get an Email copy of your child’s Autism Quotient report. There is a small one time fee of $1.99 for what is the most sophisticated Autism scoring tool available online. Only our tests are self evolving, i.e. with every test, our system collects more analytical data to automatically improve its algorithm. We charge this token amount to keep spammers away from running tests for fun and messing with our data quality. This way, we ensure the availability of HIGH QUALITY and RELIABLE test results for parents and educators who are seriously concerned about their child’s development. With more than 1100 test results sent EVERYDAY, there is a reason we are the #1 Autism Test Platform available online. 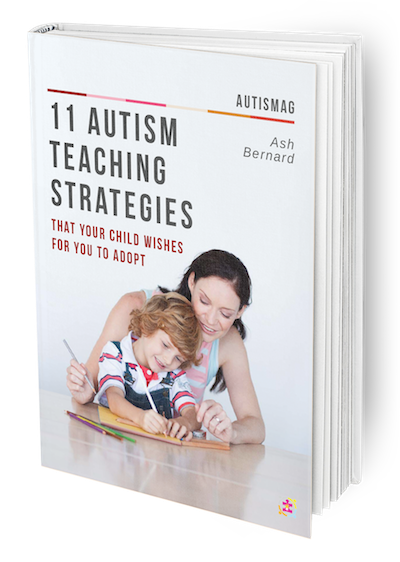 As soon as you complete the test, you will find out why..
☑︎ A detailed PDF report on the Autism Quotient of your child + next steps. Still, if you are not fully satisfied, we will process you a FULL REFUND within 7 days of your purchase. Featured #1 in Autism Screening by.. Thanks for completing the Quiz on behalf of your child. Your child has received an Autism Quotient score of %SCORE% which translates to %SCOREPERCENT% Percent. What happens to my score? In your response summary you will see the entries you have made. We have also highlighted in Green, the responses that are acute symptoms for Autism. This will give you a good indication of where your child stands. A separate email has already been sent to you with details of your submission and your score analysis. To see to your test's detailed analysis, %TRACK%. This link should also be there on your email as well. There is a Print button at the end on this analysis page that you can use to get a printout and keep for your reference. The score calculation uses a complex algorithm that takes into account your child's age, gender and your responses to the submission. Please note that this is not a definitive diagnosis of Autism and we strongly recommend you seek independent professional opinion. Got a Question about this Assessment? Post it Here (login required). Was it worth your time and money? If so, please share the word by clicking the social icons on this page. We appreciate that your child's health situation is extremely personal to you. When you complete this Autism test for Adolescents, you have our word that your responses would neither be shared nor disclosed to any 3rd party. Once you submit your responses, we will email you a trackback link that will allow online access to your report for the next 30 days. After that, your responses would be permanently deleted from our servers in order to safeguard your privacy. As far as your payment details are concerned, we DO NOT store any card information. For your peace of mind, we have in place a $100,000 ID Protection Cover for all our customers from McAfee, the #1 is online security business. Your payments would be processed via the highly secure Stripe/Paypal gateways using best of class security encryptions .